Higher value resistors will not improve the current consumption in sleep as these lines are only floating. However, if you have these pull ups connected to the supply rail it means that the current consumption would be higher when the processor is not in sleep state. Is anyone else having issues while using the Heltecs board for both rx and tx ? Whenever I use one of these boards to send and receive via LORA they seem to get stuck in RX mode or a TX mode ? 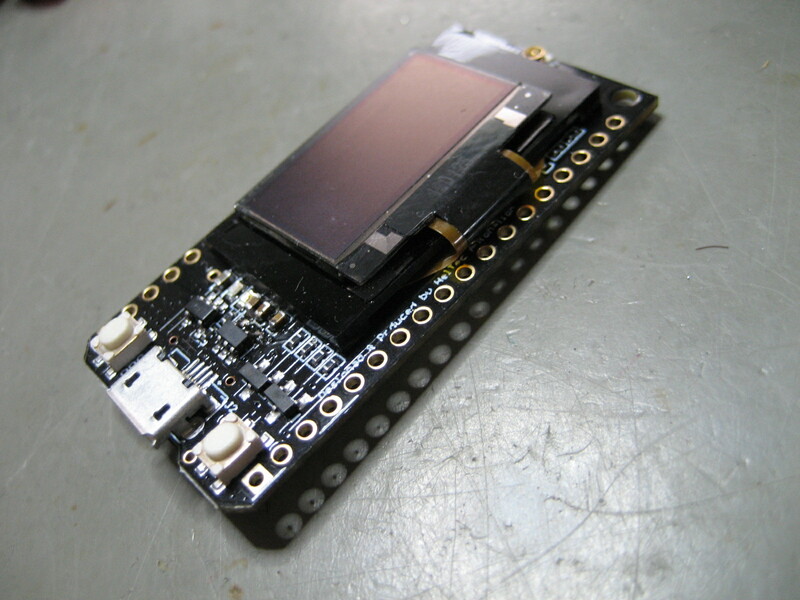 A board will receive a “request” packet and then try to transmit a data packet. The packet seems to send but doesn’t actually send. If I reset the entire board then transmitting starts working again. I’ve tried resetting just the LoRa module but that doesn’t seem to help. When I set up the devices so that they only ever send or receive (but not both) then they work just fine with no hiccups. I’m currently using the radiohead library to operate the LoRa radios. It does sound like an issue with the Radiohead library on ESP32, not sure if its 100% supported. 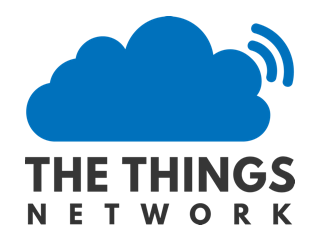 You might find more users of that point to point LoRa library over in the Arduino forums. I’m seeing the same problems with Heltec’s own library though so I don’t think it’s RadioHead. If this is Heltecs LoRa point to point library, then users in this TTN forum may not have a lot of experience with that library or the Radiohead one. Not heard of similar problems when using the ESP32 for TTN, but maybe I have just not been paying attention. Heltec’s “own” library is based on Radiohead lib. And radiohead lib does not support LoRaWAN, neither checks DIO1 status pin of SX1276. Use MCCI LMIC and get things up and running in less than 15 minutes. But beware of other design flaws in the Heltec boards, esp. V1. The 2,4 GHz RF circuit achieves poor results with paxcounter. Don’t know why. i bought the ESP32 Heltec v2 and followed the main guide. and yes, Software -SW- not Hardware -HW- . Plus if you uncomment #define DEBUG_OLED you can see the the Serial output on the Oled screen. I hope that help someone! Pls can you help me, what is this component ? Does not look like a component at all. Maybe solder pads for attaching a ribbon cable for a display maybe. Looks like the pads for the oled display. It looks more like a touch slider control for adjusting the RF power. I have a TTgo V1 that the microUSB port has come off. The fine pins are beyond my soldering capabilities, so is there any other way to communicate with the board eg through the RX/TX pins? Yes, it should be possible. According to the schematics, the RX/TX pins are connected to a CP2102 USB-UART bridge controller. 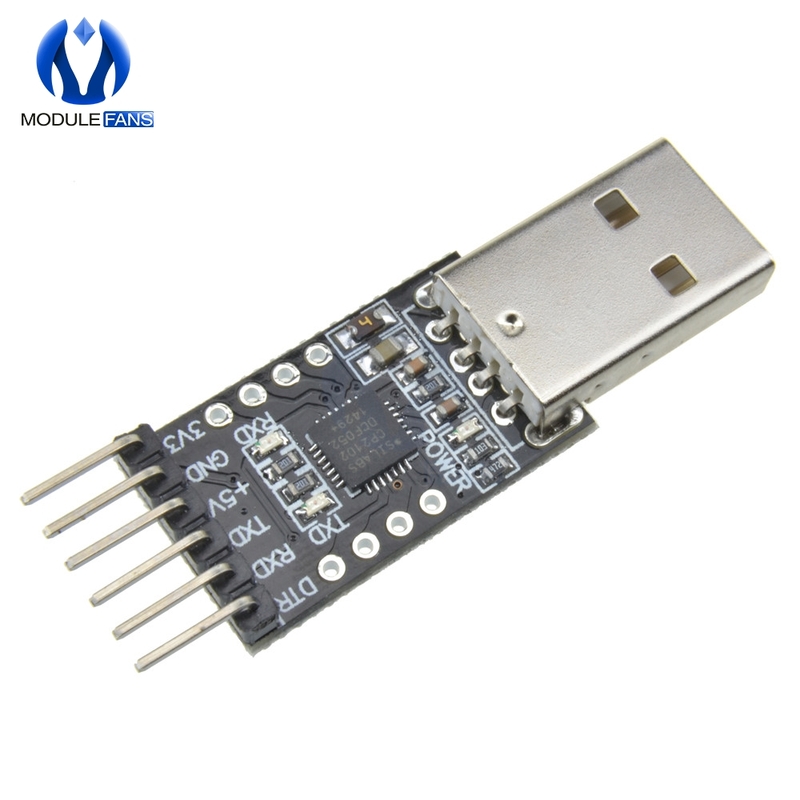 If you have USB-UART module like this below you can connect to the ESP32. For future reference of others, using RX, TX, GND and 3v3. When using in Arduino, hit the upload button and wait till it compiles and starts to try and find a serial port, then hold down program, press reset briefly then let go of program. Yes thanks, that is how a sketch should be ‘manually’ uploaded to the ESP32. 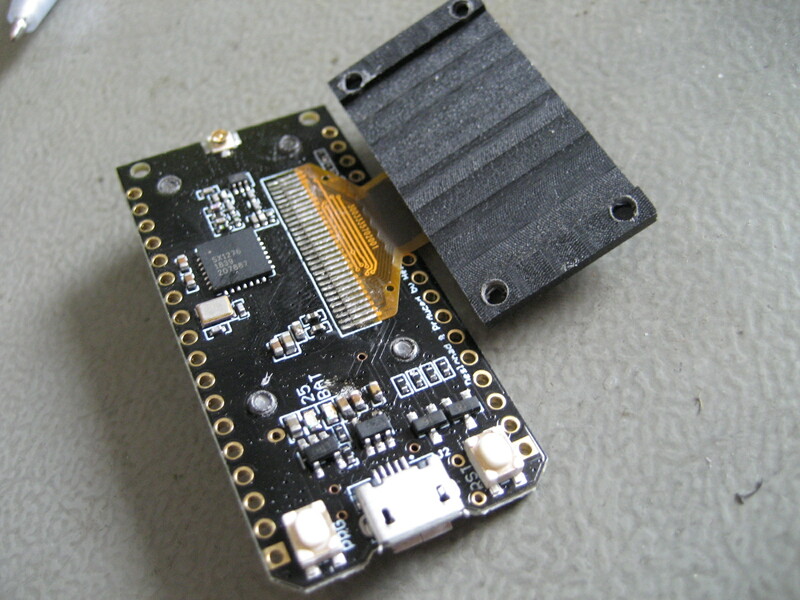 Almost any (breadboard-friendly) ESP32 board already has a USB to Serial adapter integrated on the board so most users never have to press the program and reset buttons sequence (not know about it). 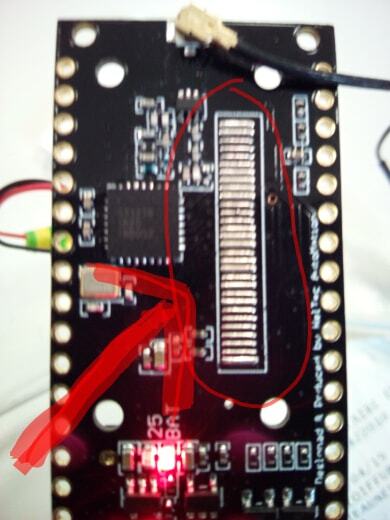 Be aware of the 3.3V: When using the separate USB to Serial adapter with your ESP32 board never connect two power sources to the board at the same time. If the board is already powered by a different power source (e.g. a battery or power supply connected to a breadboard) then you should NOT connect the 3.3V power line from the USB to Serial adapter to the board at the same time. (Also note that certain CP2102 based boards have a bug where they can output near 5V instead of 3.3V (on the 3.3V line). There also exist CH340 based USB to Serial adapters that you can switch between 5V and 3.3V output but (totally unexpected!) the Rx and Tx signals levels always stay at 5V.